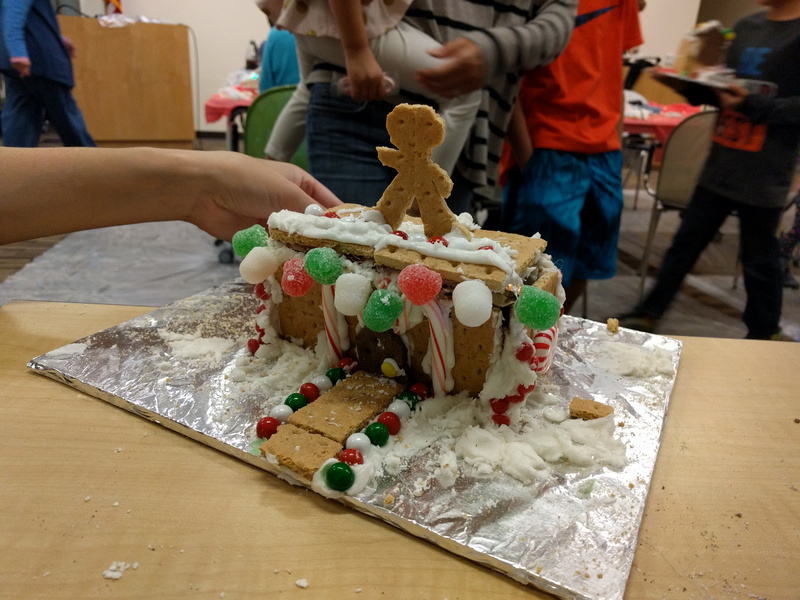 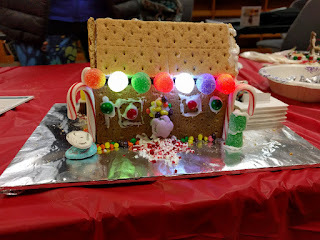 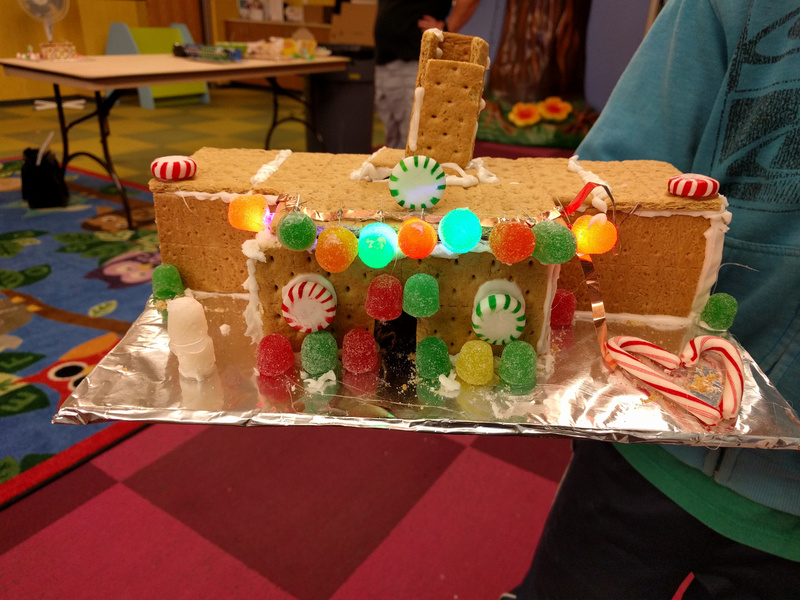 I've been making graham cracker house making workshops at different places. 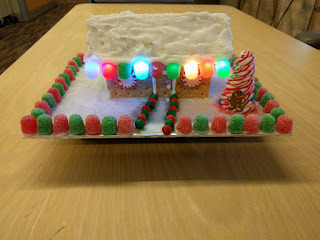 Here are a few of the houses made during the workshops. These have been a lot of fun.